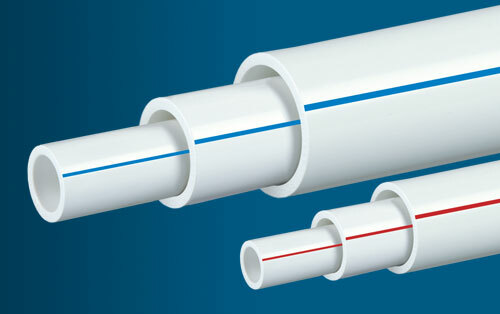 DHY Trading Corporation is a leading Plastic Pipes Manufacturers in Mumbai. 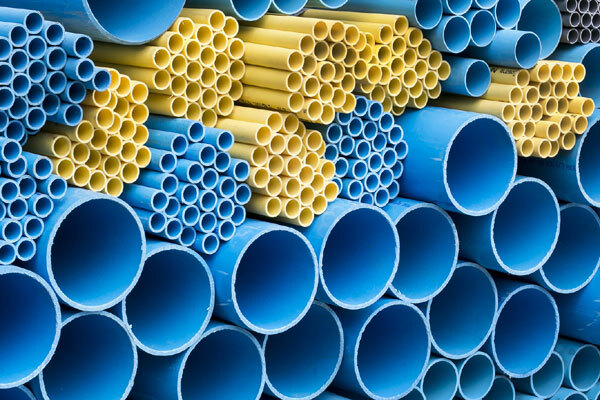 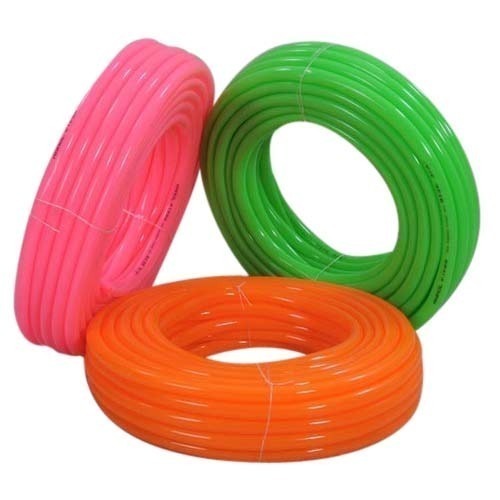 Our comprehensive range of plastic pipe is praised by our clients due to their tensile strength, resistant to corrosion and durable working life. 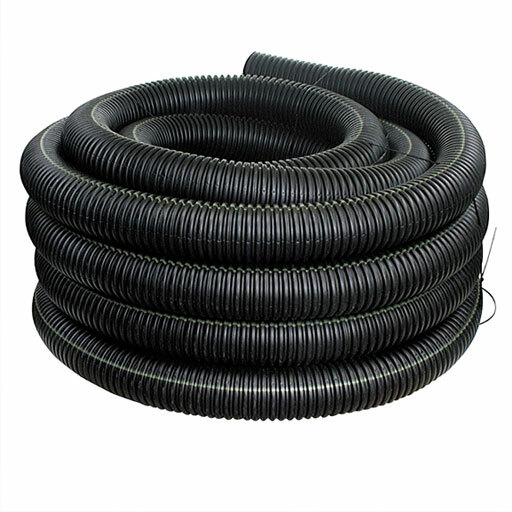 These are manufactured by incorporating quality-passed material and thus, have all the characteristics that you need to satisfy your industry requirements. 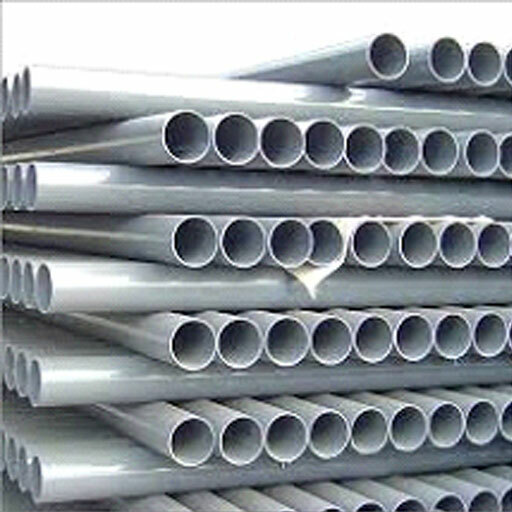 Be it PVC Pipe, DWC Pipe, HDPE Pipe, UPVC Pipe, FRP Pipe, Garden Pipe, CPVC Pipe, Plumbing Pipe, Drainage Pipe, or SWC Pipes, we have a wide variety in customized designs at leading market price. 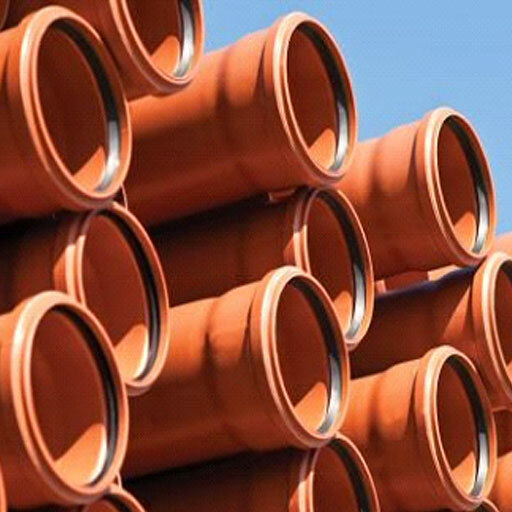 These pipes are ideal than the metal pipes because they are easy to work with and require no special skills for its installations and maintenance. 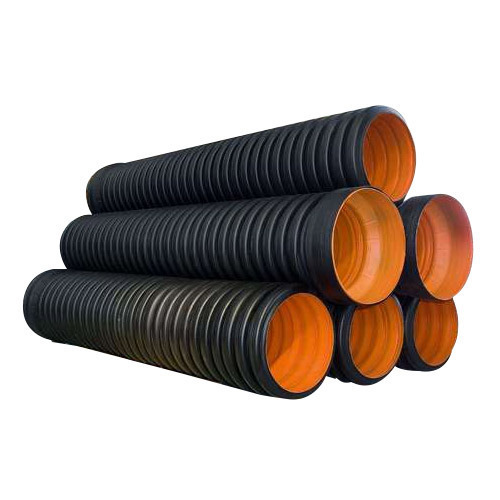 We are counted among the top Plastic Pipe Suppliers and Exporters in India. 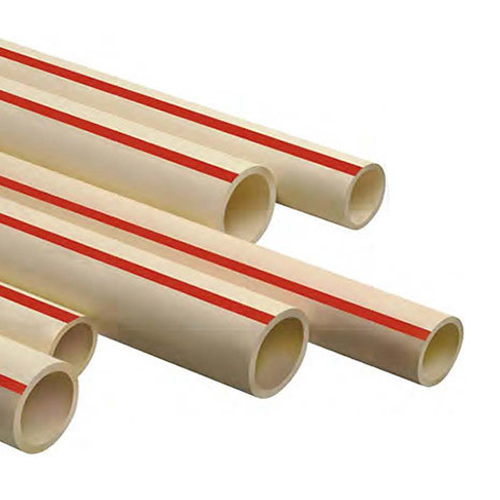 Our offered PVC Pipes are demanded because of their insulative qualities that prevent condensation from forming. 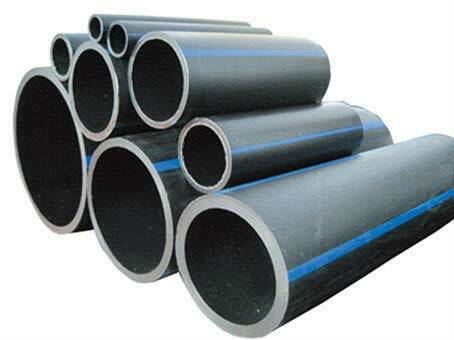 For more details, click on the send enquiry tab to share your requirements with our experts.